In response to a growing need from the community, Chesapeake Life Center has added several programs to its grief support and education offerings in their Anne Arundel and Prince George’s counties locations. Loss of Life Partner/Spouse Monthly Morning Support Group: This group is for individuals who are grieving the loss of a spouse or non-married life partner. It will meet from 10:30 a.m. to noon on the third Wednesday of the month, April 18, May 16 and June 20. A nominal fee may be required: Inquire upon registering to participate. Rhythmic Expression – Drumming through Your Grief is a free teen program that will be offered from 10:30 a.m. to 2 p.m. Saturday, May 5. Musician and drummer Josh Robinson will present a workshop that can help teenagers find ways to express their grief and discover they are not alone in their loss. He has presented his “Language of Drumming” workshop with Chesapeake Life Center as well as all over the country. 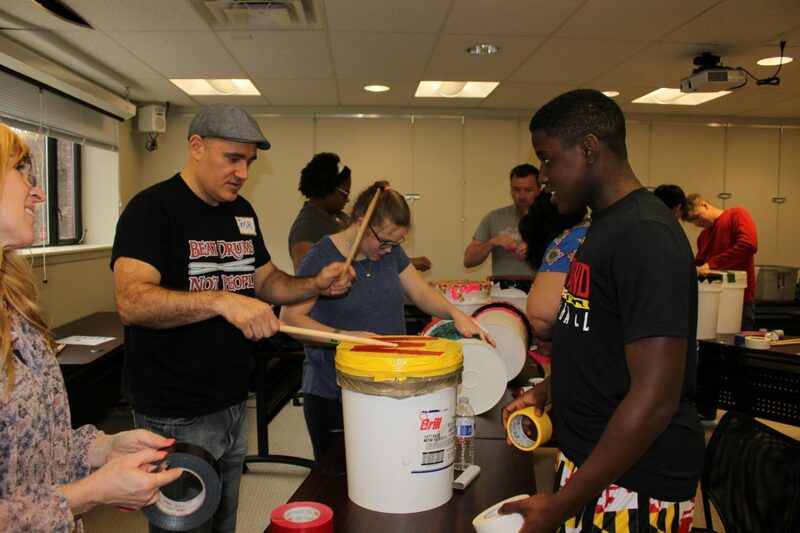 Participants will make their own drums. Lunch is provided. Grief Goes to the Movies – Explore grief themes found in popular children’s movies in a safe place with professional bereavement counselors from 6 to 8:30 p.m. on Friday, May 18, June 22 and July 20. This free program is for the whole family and includes dinner and a movie. Summer Book Group – Join the team for conversations about where grief meets life in literature. Each month this summer, the group will explore grief narratives through different authors. The group will meet from 10 to 11:30 a.m. on the last Friday of each summer month, June 29, July 27 and Aug. 31. 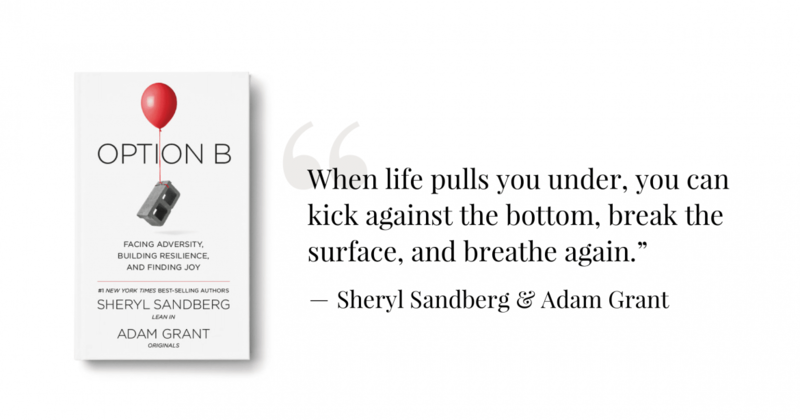 The first book will be “Option B,” by Sheryl Sandberg. Grief Goes to the Movies – Same as in the Pasadena location, but offered on only one date – from 6 to 8:30 p.m. Wednesday, June 27. The center offers more than 15 groups that meet regularly in both Anne Arundel and Prince George’s counties throughout the year, each tailored for different types of bereavement and grievers. There are groups for children as young as age 6, teenagers, young adults, career-aged adults and parents, as well as groups for those who have lost someone dear to suicide or substance abuse. A complete schedule is available at www.chesapeakelifecenter.org. Registration is required for all groups and workshops and can be completed by calling 888-501-7077, emailing griefinfo@hospicechesapeake.org or by visiting the website.